Walter Poor�s Differential Geometric Structures, first published in 1981, now re-issued by Dover, is a God-send for this purpose. Indeed, the book under review looks to be perfect for self-study, and, possibly, for a second course in differential geometry. Keenan Crane is an assistant professor at CMU. His work focuses on fundamental algorithms for working with three-dimensional geometric data. 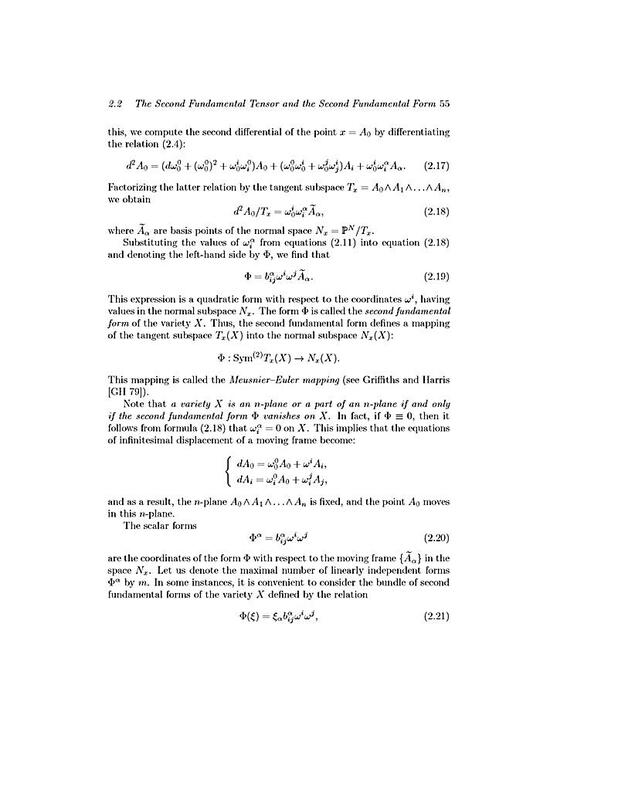 Preface These notes grew out of a course called �Complex Manifolds and Hermitian Di?erential Geometry� given during the Spring Term, 1997, at the University of Toronto.